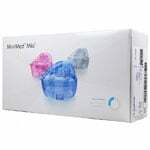 The Minimed Mio Infusion Set 6mm Cannula/32in Tubing Clear 10/bx is Medtronic's new inall-in-onein design that combines the infusion set and insertion device into one unit. This 90 degrees, soft cannula set is available in a variety of configurations and colors to match your personal body type, preferences, and lifestyle. 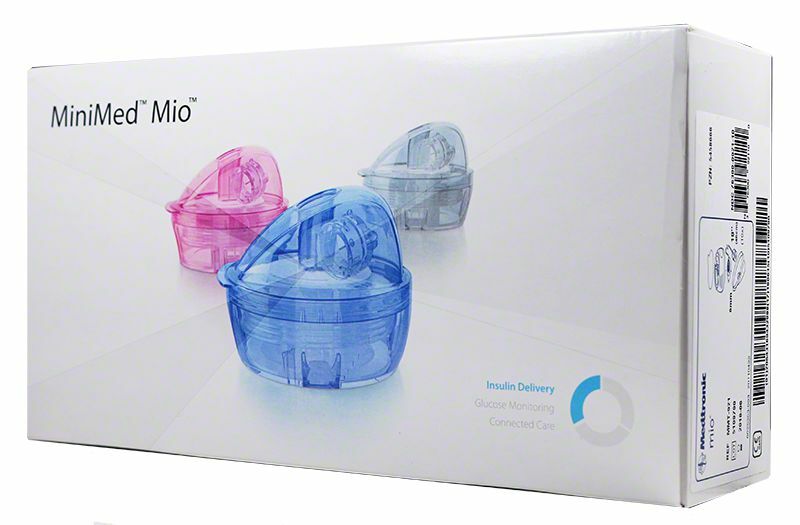 The Minimed Mio Infusion Set 6mm Cannula/32" Tubing Clear 10/bx is Medtronic's new "all-in-one" design that combines the infusion set and insertion device into one unit. This 90°, soft cannula set is available in a variety of configurations and colors to match your personal body type, preferences, and lifestyle.